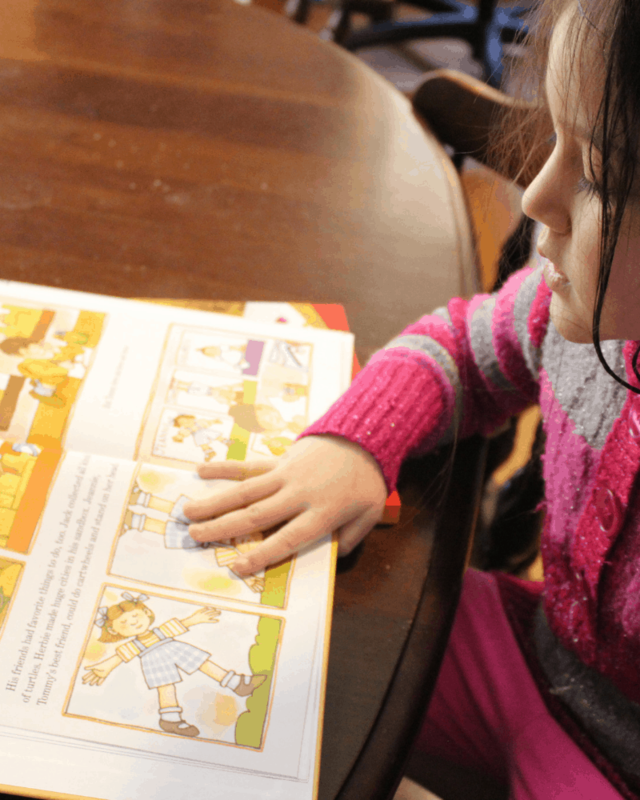 As we are continuing to develop our homeschool plans for our youngest, the neurotypical child who just so happens to be my highly sensitive, strong-willed, and gifted child; we are looking for the foundational elements. My daughter loves to read and we are always looking for opportunities to utilize curriculum that develops her critical thinking skills. For our family, Pathways is such an ideal fit. My youngest taught herself how to read and because of that, our homeschooling curriculum choices have been literacy rich. I wanted to find curriculum that was flexible for our homeschool day, and that was also engaging for her. Added perks are when I can find something includes a daily lesson guide as it takes a lot of the guesswork out of the process. 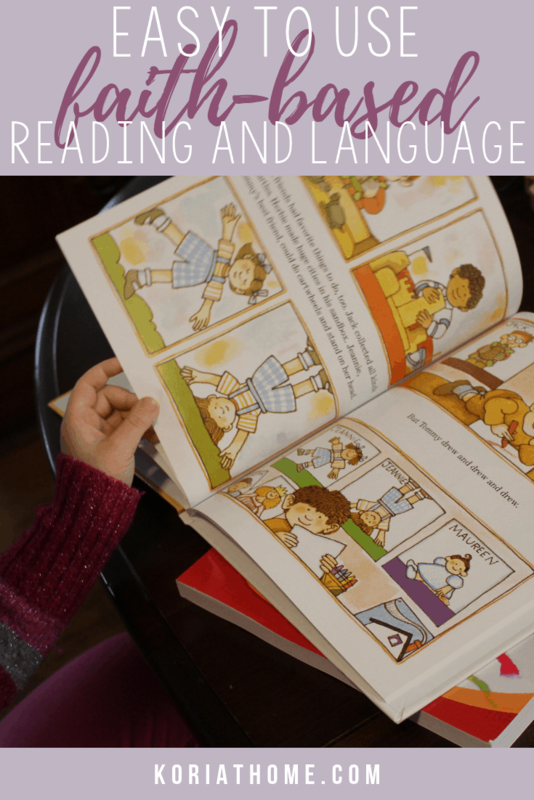 We were given the opportunity to try out Pathways 2.0 Reading and Language Arts for Grades 1-8 and could not have been more pleased with the experience. I often look for curriculum that can be used both independently by my daughter and with hands-on assistance from me. Our homeschool experience, to this point, has been very flexible and child-led. We go with topics that she wants to explore and based on her current interests. From there, I look for ways to weave in academics and real-life lessons. With this curriculum, we were able to meet all of our objectives. 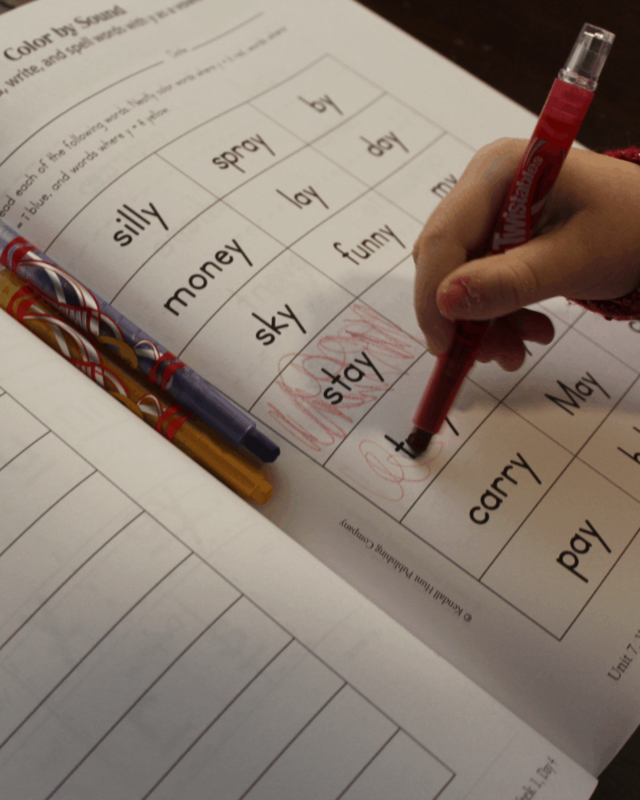 Using the Daily Lesson Guide, we could easily fit the curriculum into our existing day. This is huge for me as I also work at home in addition to homeschooling my youngest. And while this may be our experimental year, we want this to be an open and engaging exploration. I want to continue to foster this love of learning within her. And I am fortunate that she loves to read. As our homeschooling routine develops to be more independent and interest led, I just want to make sure that she’s hitting all of the major academic areas. 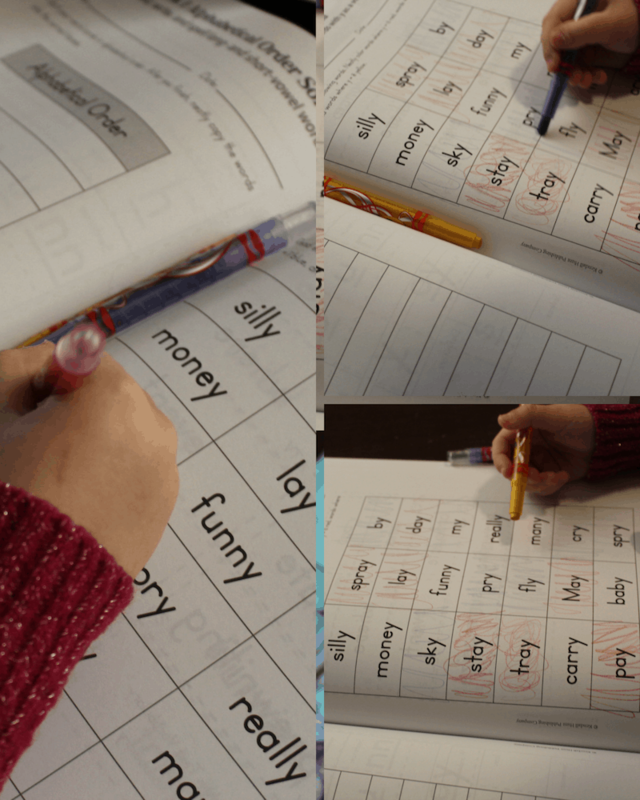 With this curriculum, we were able to practice her reading skills, and to work on her language arts skills. On top of that? 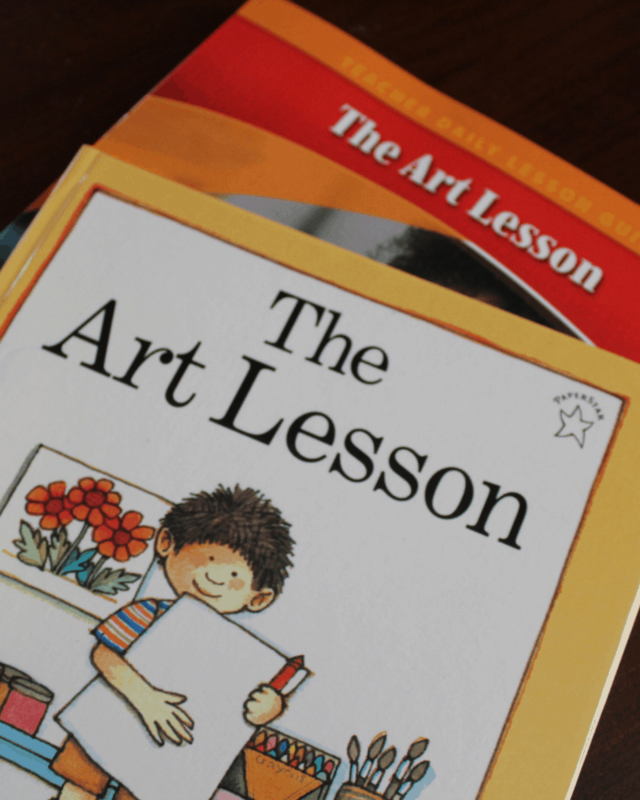 Because the curriculum uses award-winning trade book titles, we can build further on the initial lesson and expand on the core topic presented. For example, we worked with The Art Lesson, a thinly veiled autobiography about Tome dePaola. The Daily guide provided us with a structured format that we could fit easily into our schedule. From here, we can also add-on art, history, social studies, science, and math. Just by reading the book, my daughter asked questions and wanted to engage further with the artist. I also love that there is a faith based connection to literacy. We are a Christian family but we still want to have the flexibility in our curriculum to have it not strictly Bible based.